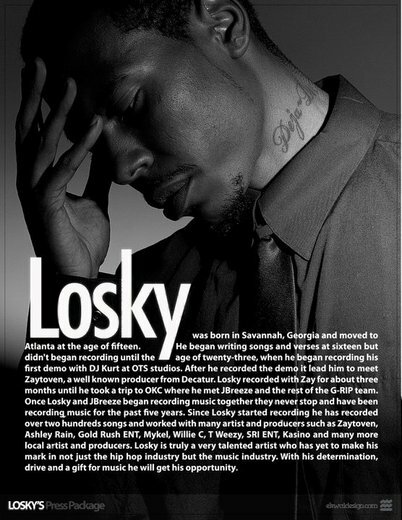 LOSKY IS A RAPPER/SONG WRITER FROM ATLANTA,GA. HE HAS RECORDED MANY SONGS AND WRITEN OR CO-WRITTEN MANY SONGS ASWELL. 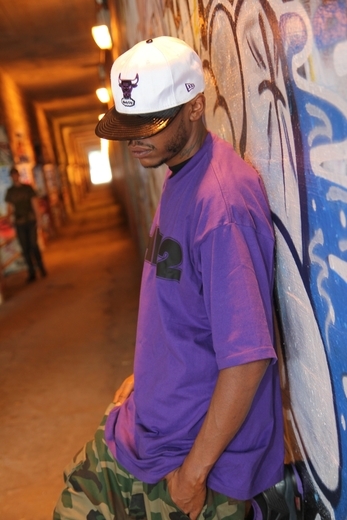 HIS INTEREST IS TO NOT ONLY BE RECONIZED AS A RAPPER OR SONGWRITER BUT AS AN ARTIST ONLY. I WON'T COMPARE HIM TO ANYONE BECAUSE HE STRIVES TO BE DIFFERENT SO THERE'S NO COMPARISON. Reached 39th in Best of Urban chart in 2015. In the top 100 for 22 weeks. Reached 41st in Best of Urban chart in 2014. In the top 100 for 9 weeks. 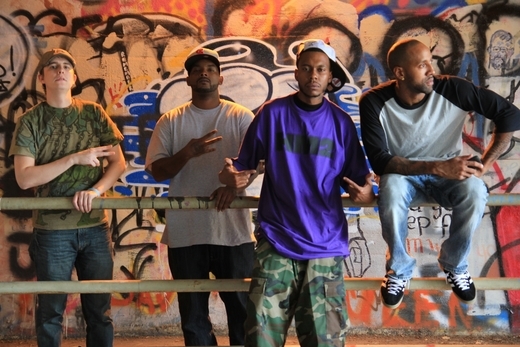 A MAJORITY OF MY MUSIC WAS RECORDED AND MIXED BY JUSTIN SEABRING AT 177 STUDIOS.